Houston may not have started out as a shining beacon of health, but that’s certainly changed in recent years as more and more whole food eateries and fitness studios have cropped up within the bustling metropolis. And things aren’t slowing down, either. 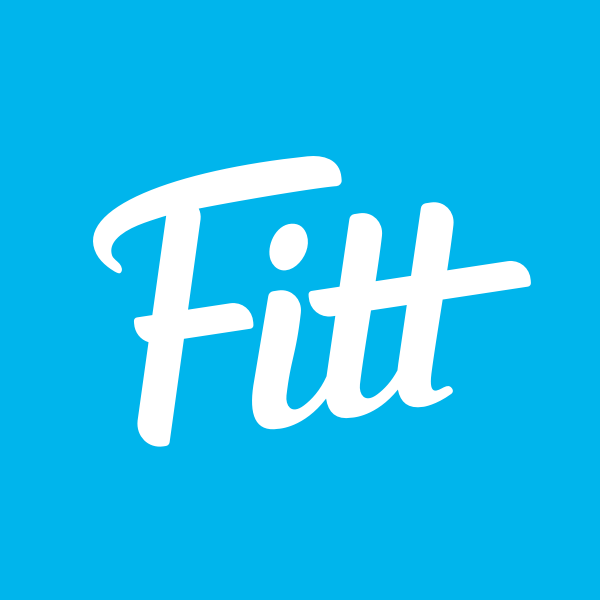 So whether you’re hoping to start a new fitness regimen or commit to healthy eating in 2019, we’ve got you covered with 13 of Houston’s newest fitness boutiques and good-for-you restaurants — all of which are sure to help you stick to those New Year’s resolutions. Nothing says warmth and vitality like a bowl of Hawaiian-inspired cuisine. And for Houstonians living in the Galleria area, getting a taste of this perfect healthy lunch option is now easier than ever. 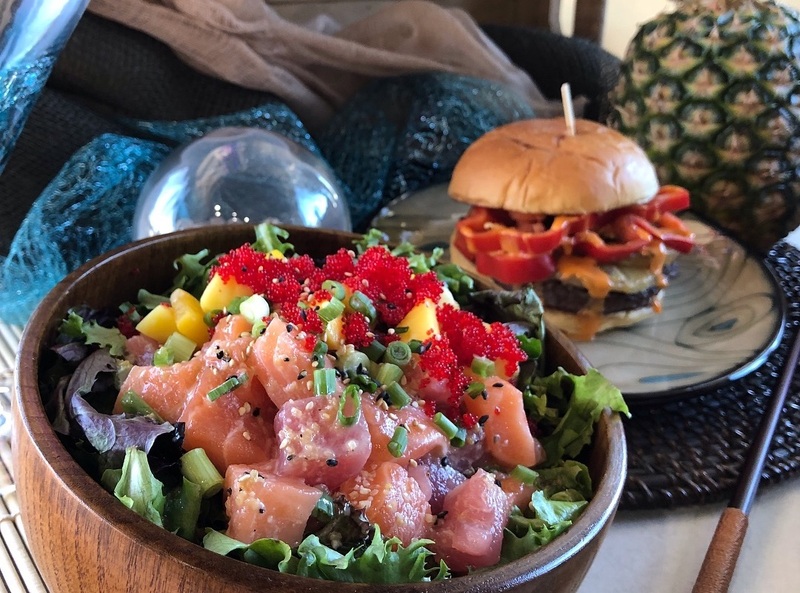 Situated at the corner of Chimney Rock and Richmond Ave., Pacific Poké opened in December and offers customizable poke bowls loaded with fresh veggies and a house-made sauce of your choice, as well as an assortment of cooked Hawaiian hot dishes. There’s no question — this eatery is making the workweek a little more bearable, one bowl at a time. You might think you know Life Time, undeniably one of America’s most popular fitness clubs, but you haven’t seen anything yet. Beginning in 2019, Houston will welcome Life Time Athletic Greenway, an 80,000-square-foot fitness mecca complete with two outdoor pools, a sunbathing deck, a full-service spa, a basketball court, and a healthy cafe for grab-and-go eats. 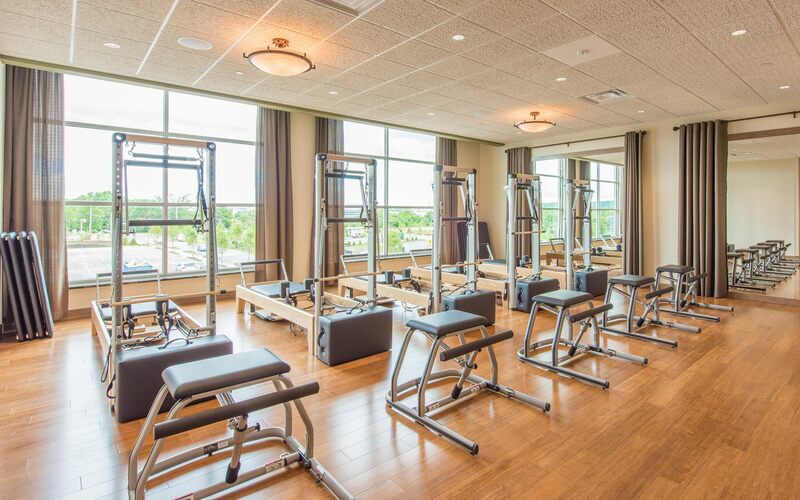 Not to mention their top-of-the-line cardio and strength equipment, group fitness classes, and nutritional coaching programs — all under the same roof. Where do we sign up? There’s no such thing as too many health-conscious juice bars, and when you try this California-based juice and smoothie shop, we think you’ll agree. 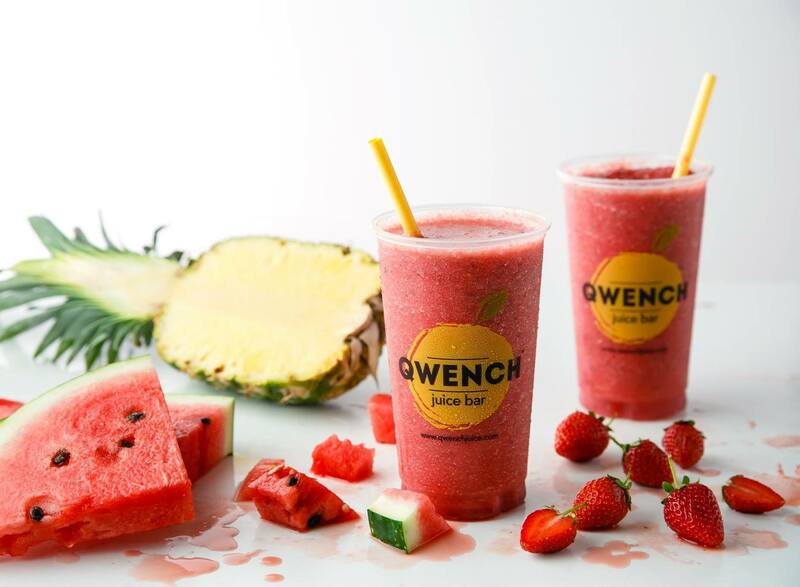 QWENCH is set to expand to East Texas in 2019, starting with two locations in the Heights and West Houston. Bring on the juice cleanses and plant-based concoctions! Asiatown’s newest sweet shop is obsessed with matcha, and we’re not mad about it. Say hello to Meccha Matcha, a Japanese-inspired tea store on Bellaire Blvd. 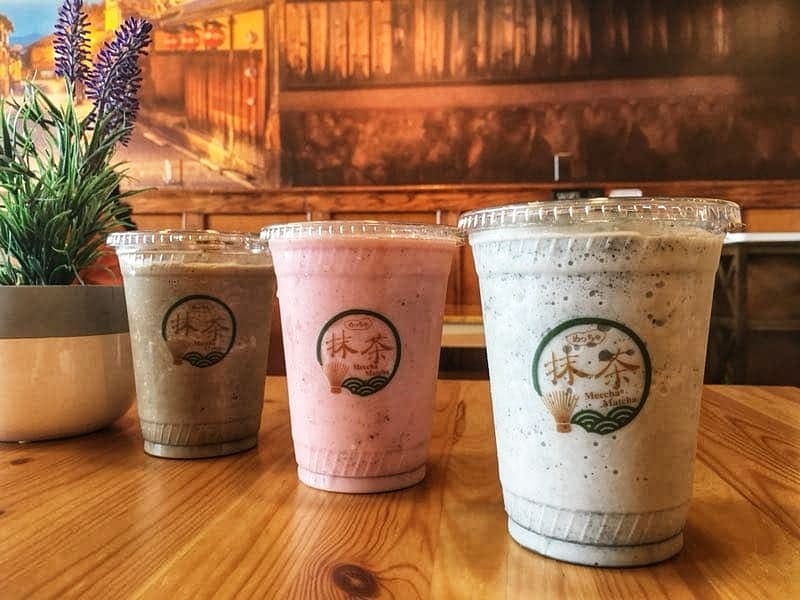 (and the first of its kind to open in Houston) that opened in December and serves everything from lattes to ice cream featuring our favorite superfood ingredient. We know what you’re thinking, and we’re thinking it, too: matcha for breakfast, lunch, and dinner! If you’ve ever completed a Tough Mudder, you know that this obstacle-course race isn’t for wimps. It takes all of the physical and mental endurance you can muster to succeed, which is why the founders thought it wise to start a franchise of brick-and-mortar training gyms. And here’s the big news — their third location (and first in Houston) opened in January in The Heights. 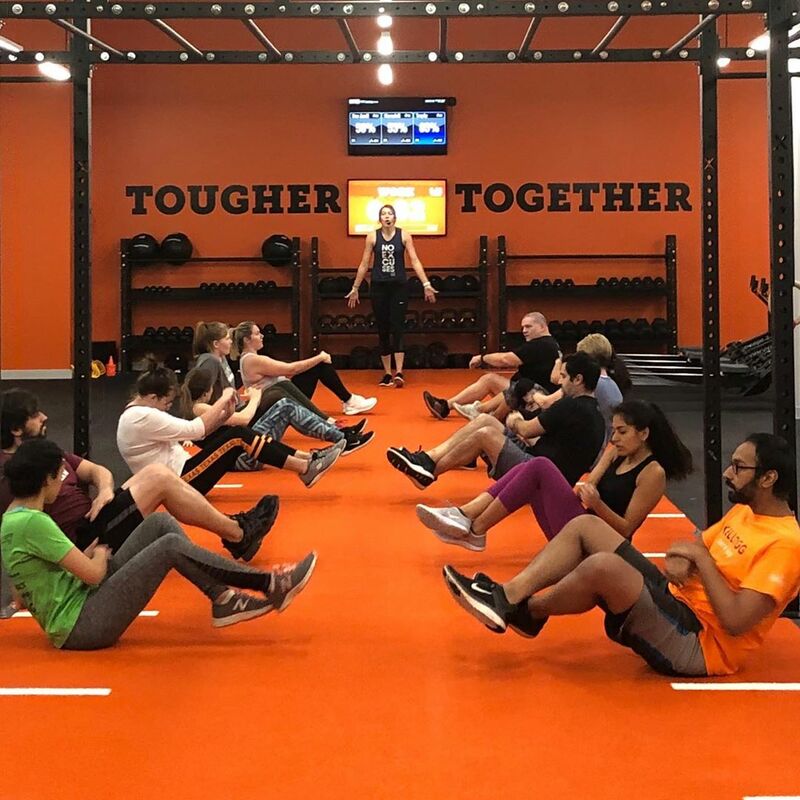 Tough Mudder Bootcamp offers 45-minute group workout sessions emphasizing strength, agility, endurance and power—without the electric shocks—so that you’ll walk out feeling ready to take on the world (and your next Tough Mudder competition). 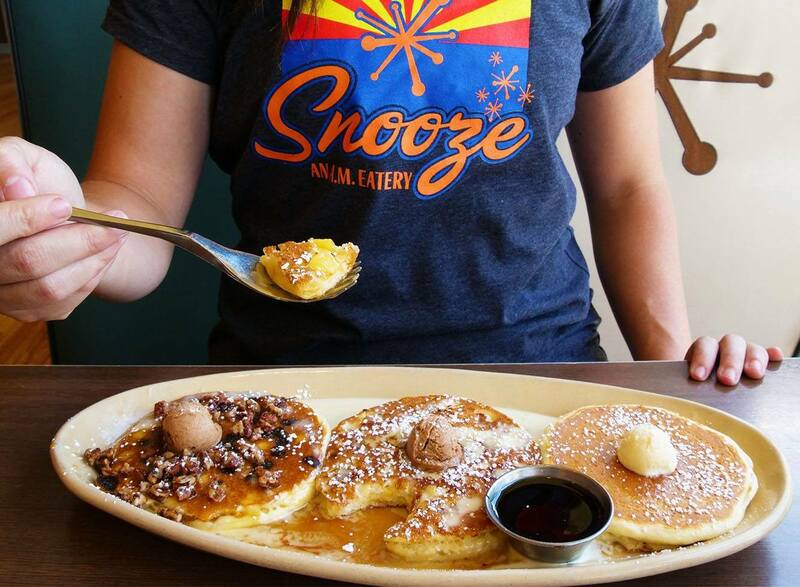 Snooze is taking over Houston, and if you’re anything like us, you couldn’t be happier. Our favorite retro-chic AM diner already has six other locations in H-Town, but thanks to the debut of its 3,700-square-food Galleria outpost in December, there’s more deliciousness (and seating) to go around. Drop by the Center at Post Oak for your choice of egg-centric hot plates, gluten-free pancake flights, or an organic mimosa to seize the day. Now there’s really no excuse to skip breakfast. We’ve got great news for all you midday salad munchers: soon enough, you won’t have to endure soggy lettuce or stale Craisins ruining your well-deserved lunch. 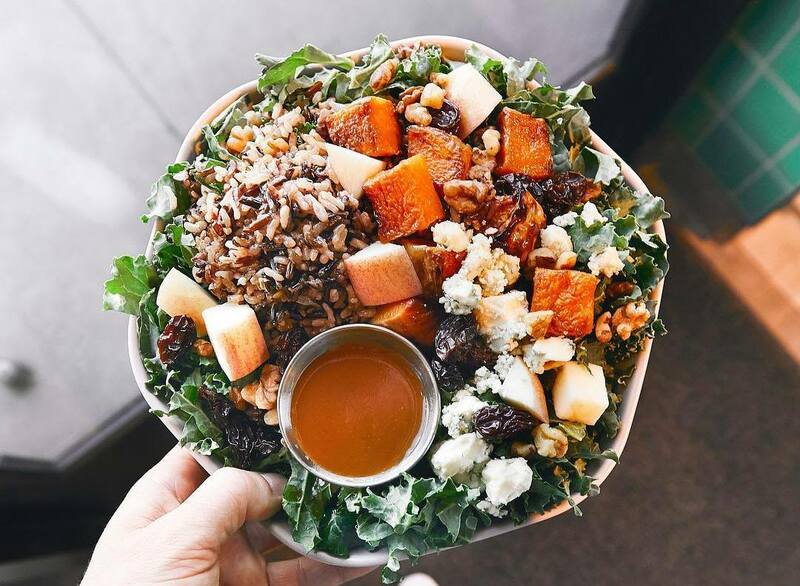 You’ll be able to treat yourself instead to Rice Village’s new Sweetgreen, the LA-based farm-to-table chain that everyone’s raving about — and for good reason. Scratch-made salads and bowls prepared right in front of your eyes are the signature offering at this fast casual. And the best part? They only use the freshest seasonal ingredients possible, which means an ever-changing menu and combinations that never get old. No word on the exact opening date, but keep your eyes peeled, and stay tuned! The next time that sweet tooth is giving you a run for your money, hop over to 16618 Clay Rd. for a classic doughnut (or two) and a cup of dairy-free gelato, all made completely without animal products. 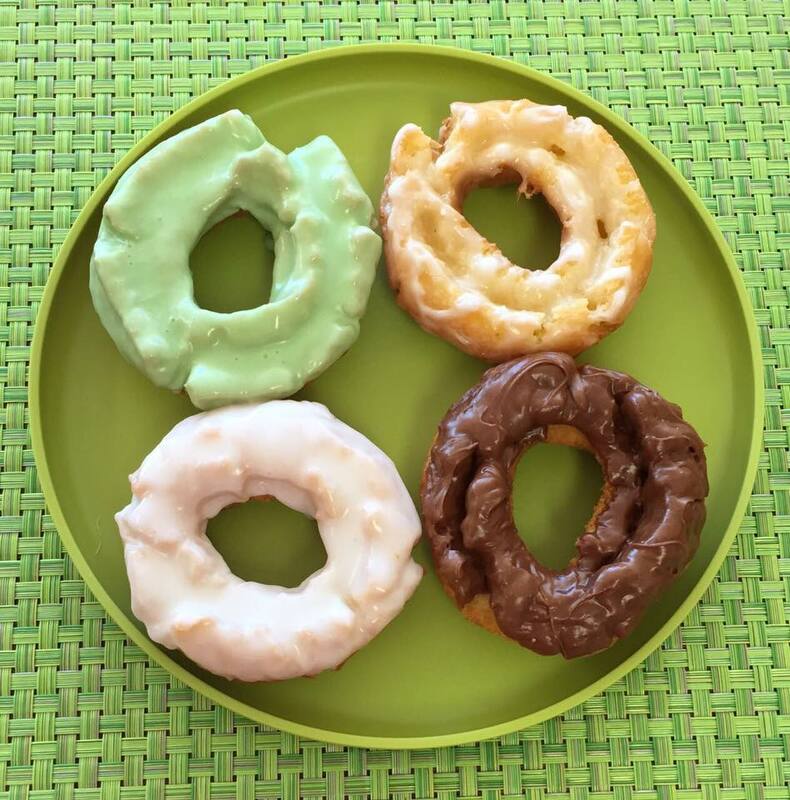 This West Houston doughnut shop opened its doors in November and, judging by the five-star reviews, doesn’t appear to be going anywhere. Also included on the 100% vegan menu is coffee, non-dairy milks, specialty pastries, and a savory selection of vegan egg rolls, spring rolls, and fried rice. Poké bowls are popping up everywhere these days (we’re not complaining), but, if we’re being honest, when it comes to quality, it can be a hit or miss. Luckily, you don’t have to travel all the way to Hawaii to experience the freshness of Moku Bar’s raw fish and veggie creations. Just make your way on over to White Oak, the new home of their second Houston outpost (set to open any day now), and rest assured that you’re indulging in the highest-quality ingredients imported directly from the source. What’s your favorite sub? Italian, turkey club, tuna melt? Tell it to the sandwich whisperers at Mendocino Farms. The California-based sandwich empire is coming to Rice Village in 2019, and they’re bringing with them the finest breads, meats, and cheeses—plus seasonal produce, so get ready for the sandwich of your dreams. Not a meat-eater? No problem. 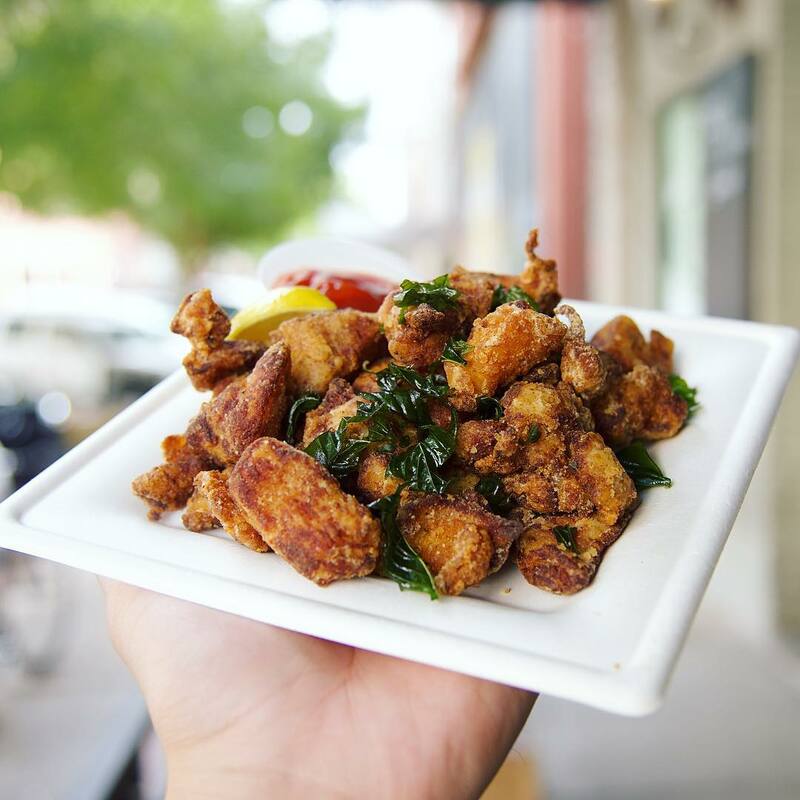 Try the Vegan Banh Mi, Falafel Wrap, or any number of their plant-based entrées. Local Japanese chef Naoki Yoshida named his new restaurant after the Japanese word for “peak season” to represent the freshness of his foods and the thought that goes into each dish. 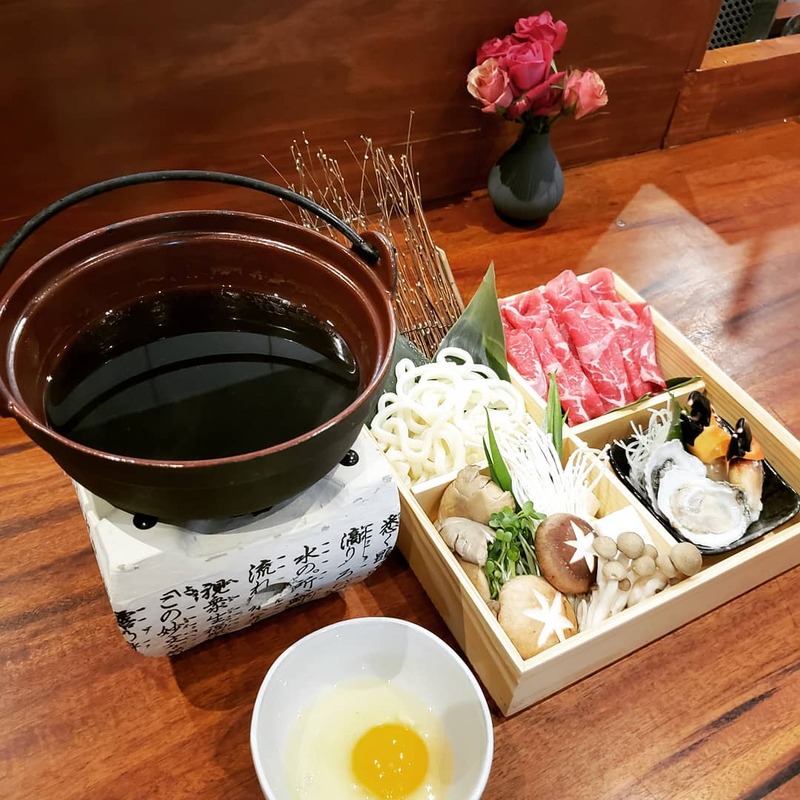 Hand-picked, seasonal ingredients are the centerpiece of Shun, Montrose’s newest Japanese kitchen that opened this past October. Make a reservation or stop in for happy hour any day but Monday from 5-6:30pm for a taste of their Houston-inspired small plates, fresh sushi, and traditional rice wines. Looking to add another Saturday night date spot to your must-try list? Enter: Savoir, an elegant restaurant on the corner of Yale and 14th St. that opened in November and is equal parts refined and approachable. 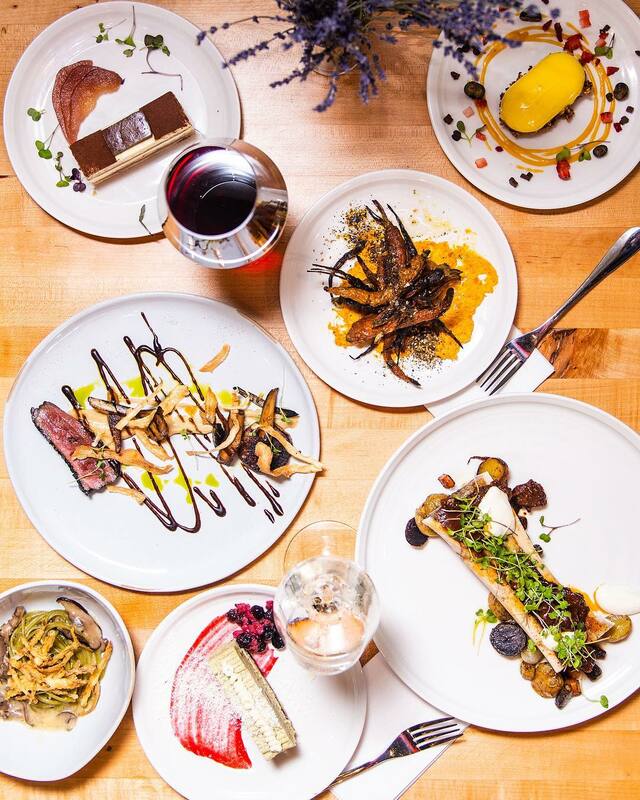 Housed in a 1930s warehouse complete with natural brick columns and an open-air Garden Room, Savoir is certainly not lacking character — but the real reason it made our list is the food: “Chef-driven, seasonally focused, modern American fare with a European focus” is something we can’t turn down. 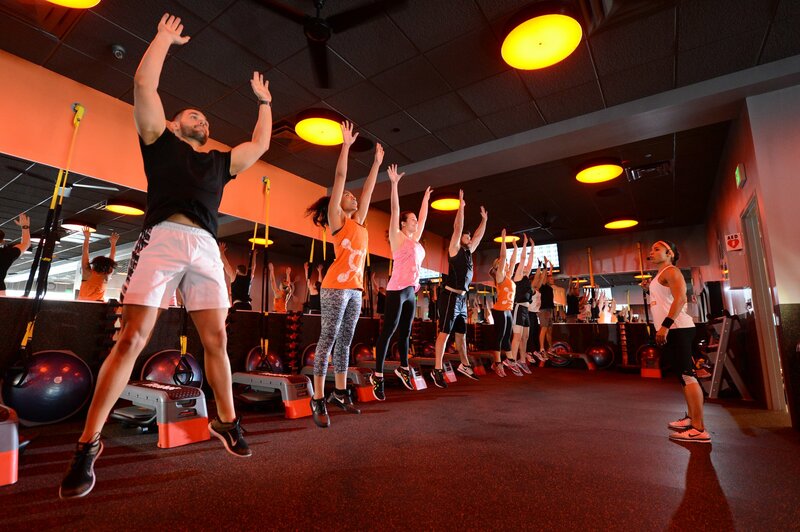 If you’ve never experienced what it’s like to be in the Orange Zone, then it’s time you hit up Orangetheory Fitness, where full-body workouts are tailored specifically for you. This fitness powerhouse isn’t messing around, either — they have 20 locations in the Houston area alone. And since the opening of their new location in September, Atascocita is feeling the burn, too. So grab your water bottle and head over to see for yourself what the hype is all about.